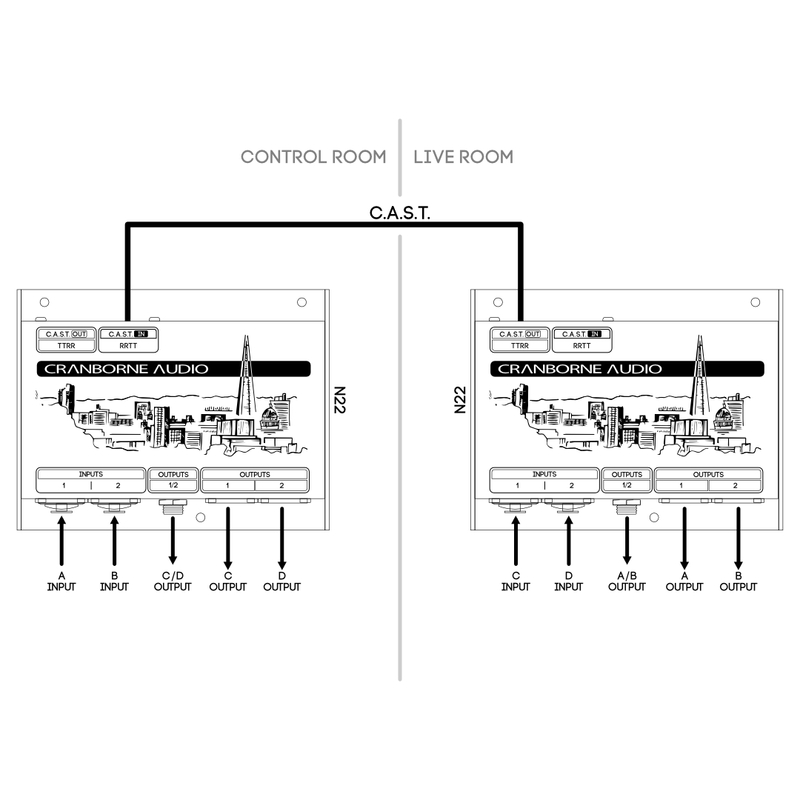 N22 is a standalone 4 channel cat 5 snake and advanced audio distribution system via C.A.S.T. Put simply, N22 replaces 4 balanced XLR cables with 1 Cat 5 cable over distances of up to 100m. Featuring our C.A.S.T. 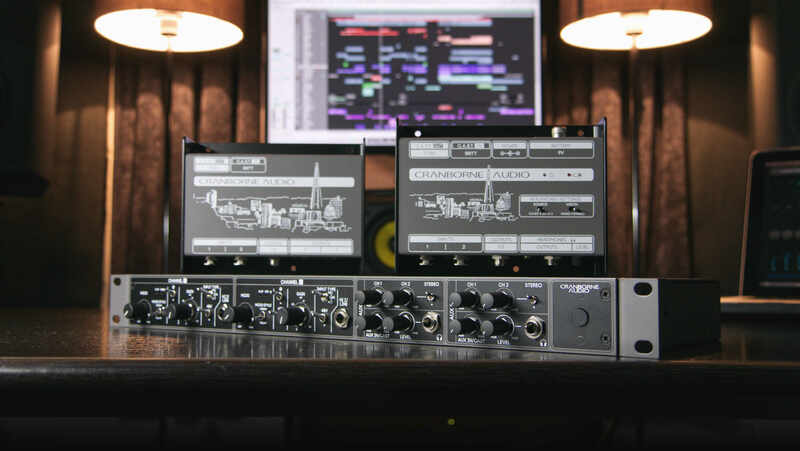 system, N22 distributes audio around studios or stages using affordable cabling by repurposing the internal copper wires of a Cat 5 cable to transport balanced analogue audio to and from other C.A.S.T.  enabled products - such as another N22. 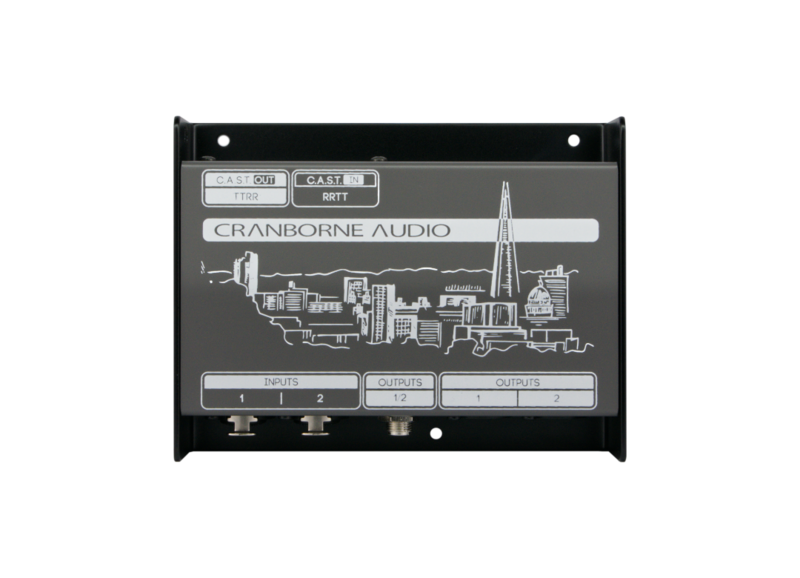 Studios already built around a Cranborne Audio interface can simply connect N22’s into their C.A.S.T. Input connectors and then audio plugged into N22's input will appear directly at interface's inputs ready recording. That same cat 5 C.A.S.T.  connection also transmits a stereo monitor mix generated by the interface directly into N22’s balanced XLR and 1/4” Jack outputs for monitoring or reamping. Put simply, C.A.S.T. replaces 4 balanced XLR cables with 1 Cat 5 cable. 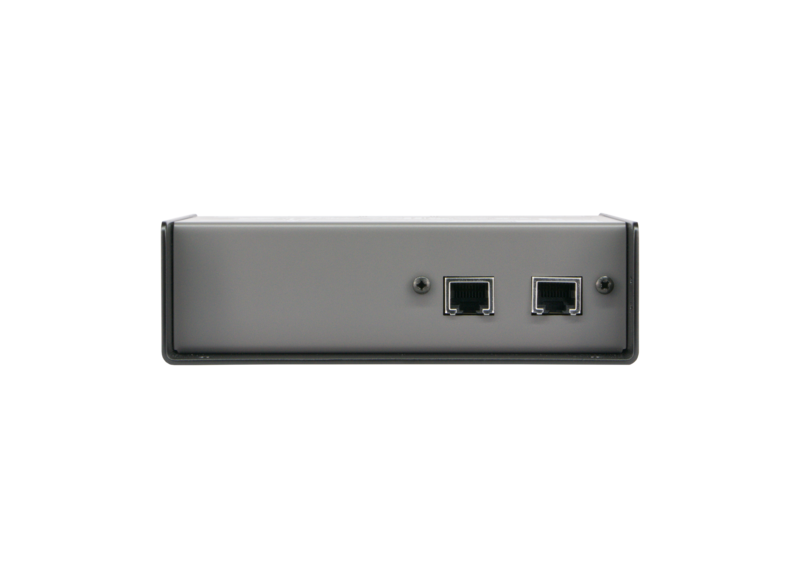 C.A.S.T (Cat 5 Analogue Signal Transport) repurposes the internal copper wiring of a shielded Cat 5 cable to transmit 4 channels of balanced analogue audio over distances of up to 100m. We developed C.A.S.T. 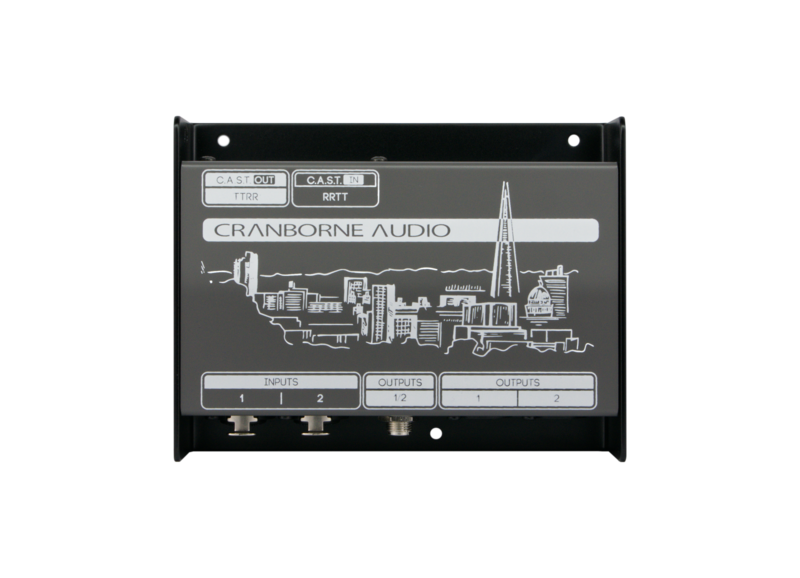 to enable us to provide the perfect platform for distributing audio around studios or stages whilst reducing cable clutter, improving sonic performance, reducing costs, and increasing the flexibility of any audio distribution setup. We're using C.A.S.T. 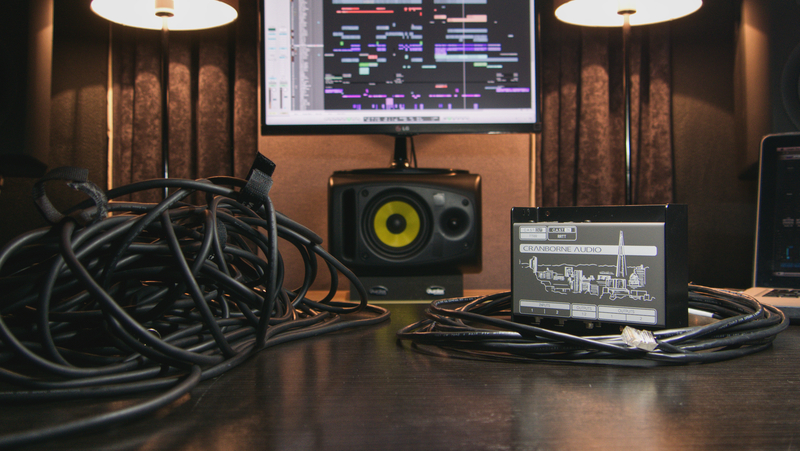 to transform messy cable spaghetti into neat, tidy, and inspiring works of cabling art. 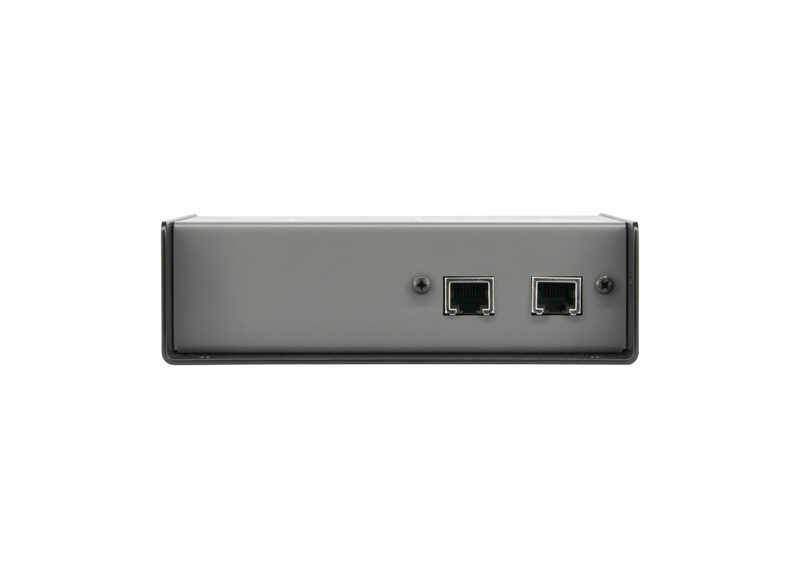 Connect N22 into 500R8's or 500ADAT's C.A.S.T. 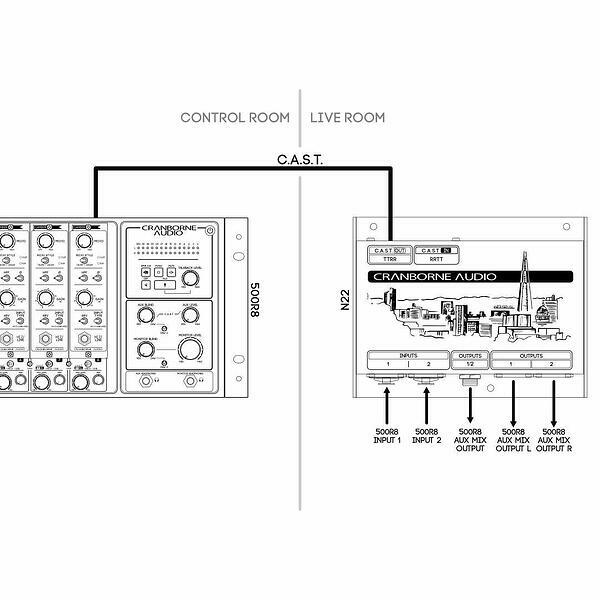 Input connectors and then mic/line sources connected to N22’s inputs are sent directly to the interface's inputs ready for recording via C.A.S.T. 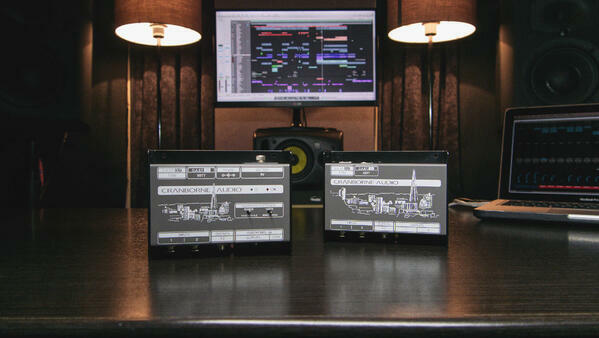 Meanwhile, a stereo monitor mix generated by 500R8/500ADAT is carried down the same C.A.S.T. connection and directly into N22’s dual ¼” jack and XLR line outputs. Replace cumbersome and expensive analogue multicore systems by using two N22's to send and receive balanced analogue audio between two locations. 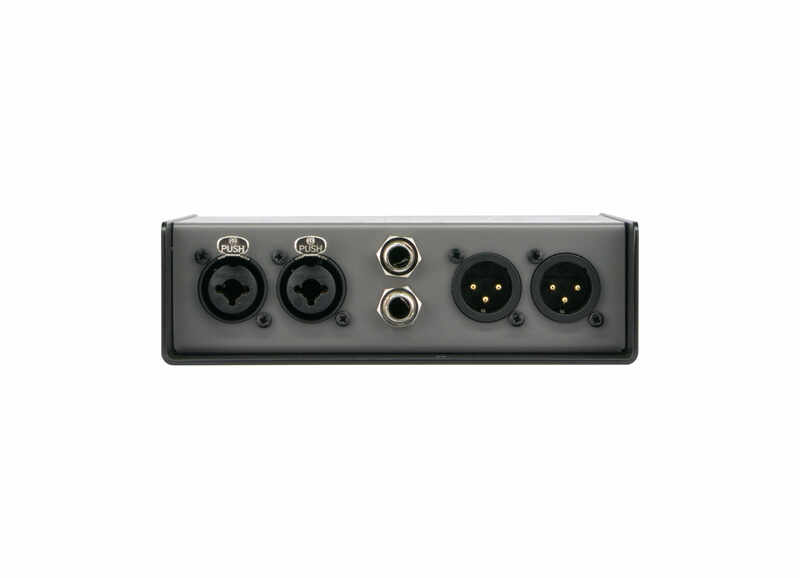 Connect N22 with your current audio interface and distribute audio into the vocal booth, into the live room, or temporarily into the hallway using a single Cat 5 cable. N22's bigger brother N22h features all of the same Cat 5 facilities as N22 but with a reference-quality, high-current headphone amp strapped across its outputs. 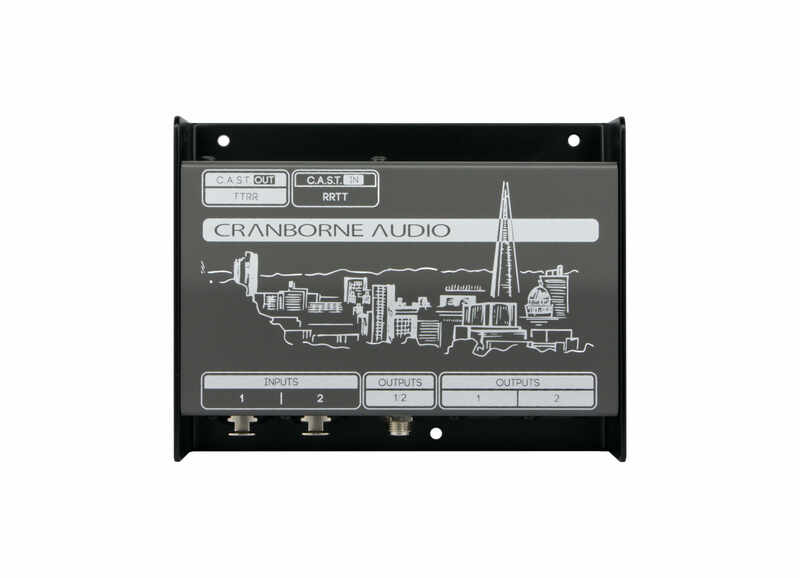 Utilising the same design that can be found on our flagship 500R8, N22H's headphone amplifier is a crucial tool for engineers looking to really drive their headphones. Connect N22 with a N22H and now you can use our C.A.S.T. 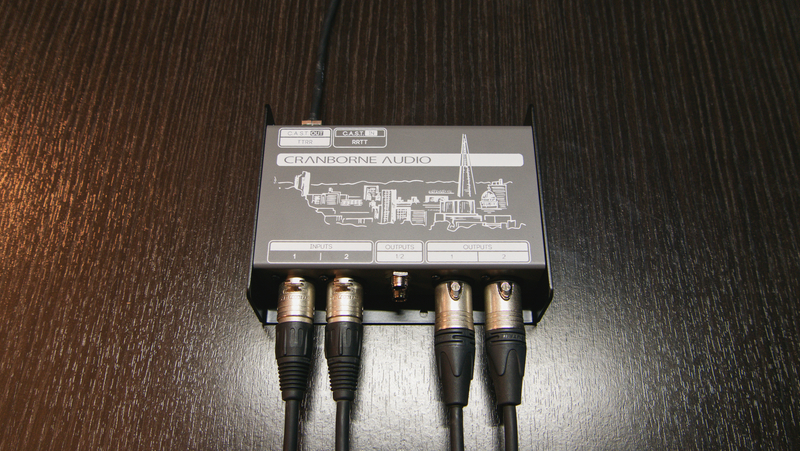 system to deploy headphone amplification where it is needed on the end of a cat 5 cable. 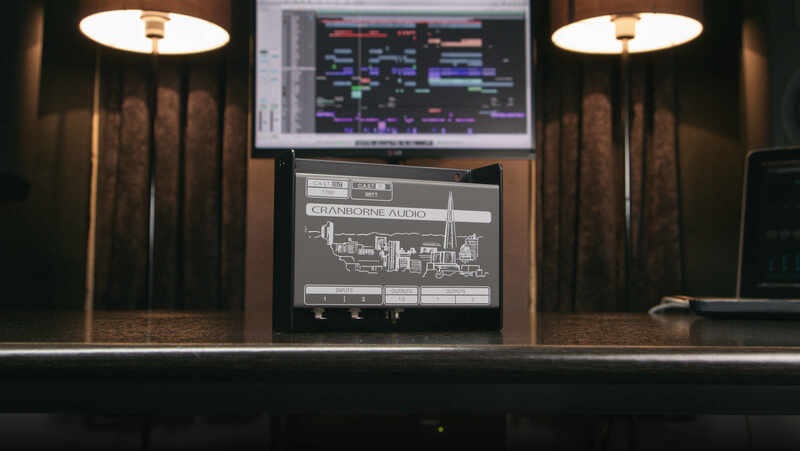 With 0.33 Ohm output impedance, up to 500mA of power per ear, and low-distortion (THD = 0.0003%, 1kHz) signal path, N22H’s headphone amp provides clean amplification with enough volume to drive any set of headphones. 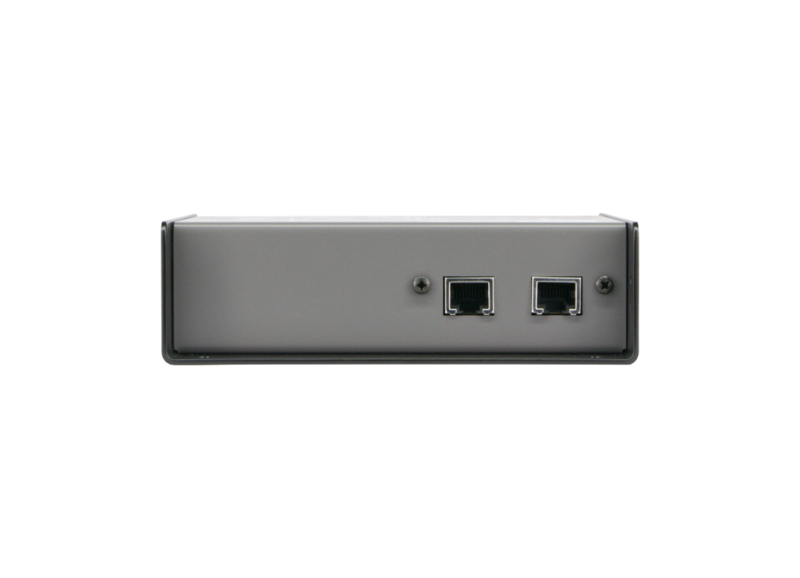 It can also be powered using a 9v battery or an external 9v power supply. Receive the latest product updates directly from the team. Thanks for checking out the user manuals tab. We're still working on all the user manuals guides at the moment - they've got to be right! - but as soon as they are finished, we will make sure they are available for you all to see. Thanks for checking out the app guides tab. We're still working on all the application guides at the moment - they've got to be right! - but as soon as they are finished, we will make sure they are available for you all to see.